Tomorrow on Tuesday 1 June 2010 Zimbabwe will be facing Sri Lanka in the 3rd ODI Match of Tri series in the Bulawayo. The Timing of the match is 07:00 AM GMT. it is second match of both the Sri Lanka and Zimbabwe. Zimbabwe won their first match against India by doing an upset while Sri Lanka lost their first match from India by 7 wickets. its an important match for both the teams specially for the Sri Lanka because they lost their first match from India. Zimbabwe which done upset in first match against India is also capable of beating Sri Lanka if they performed well tomorrow as well. 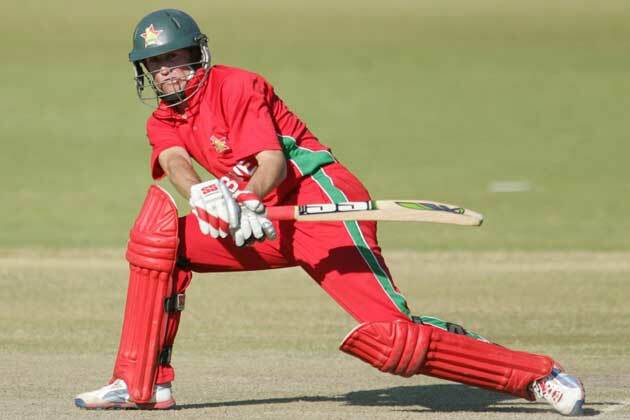 Zimbabwe also have advantage of home ground in this series.